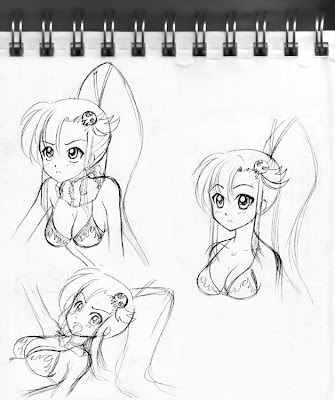 Here's some Yoko doodles. Also, happy B day to BB! Check out her arts and comix!